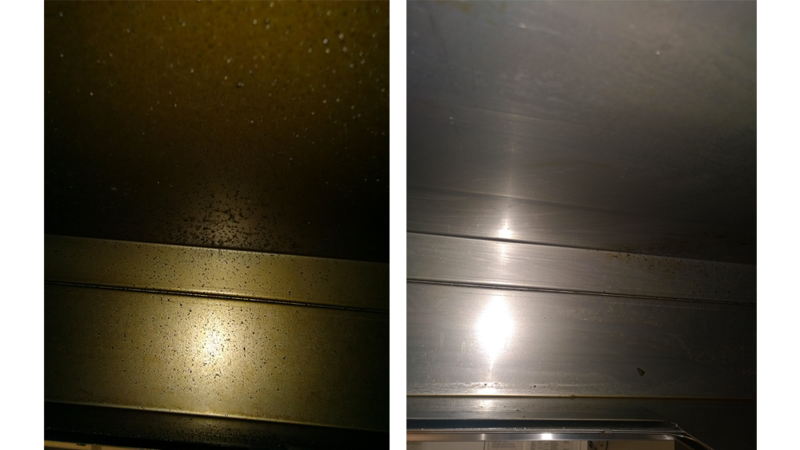 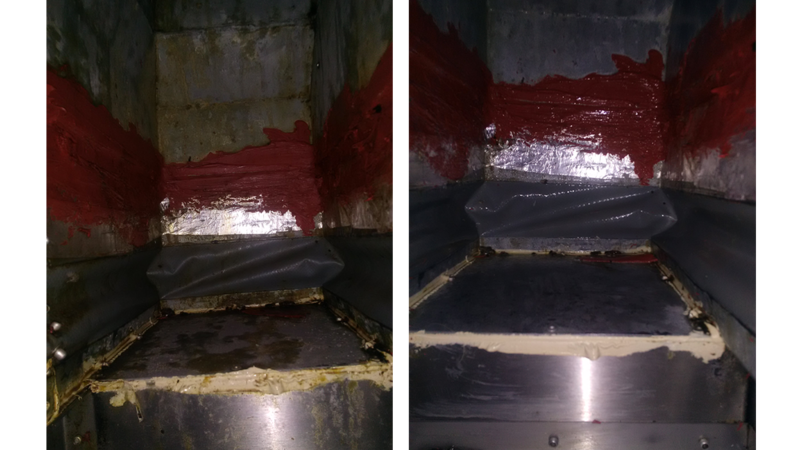 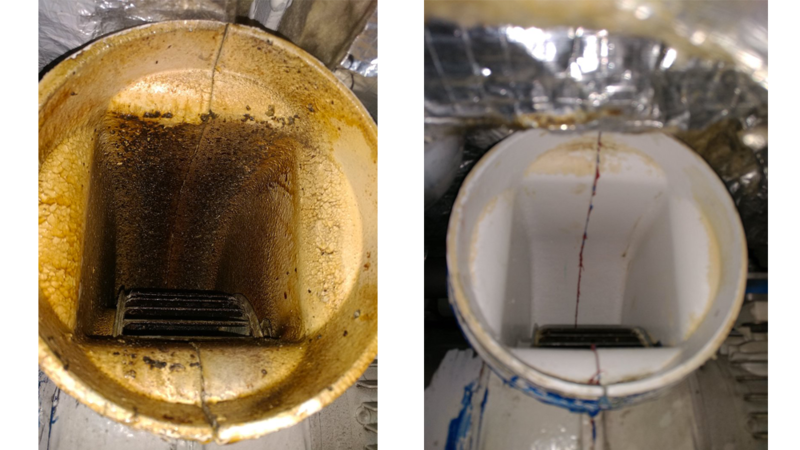 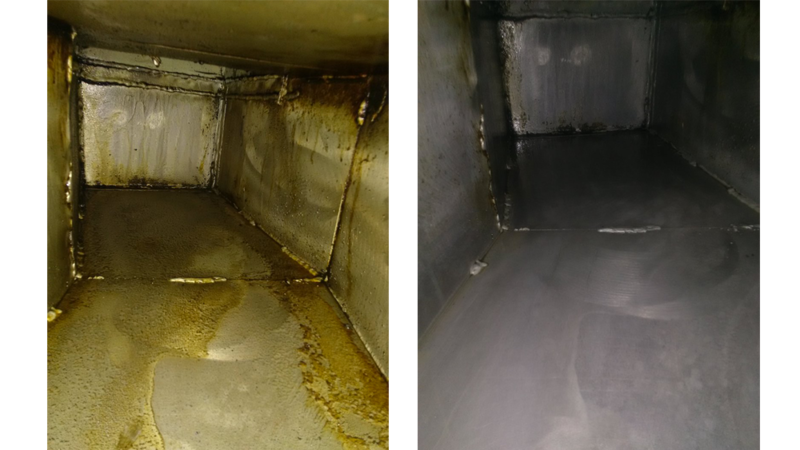 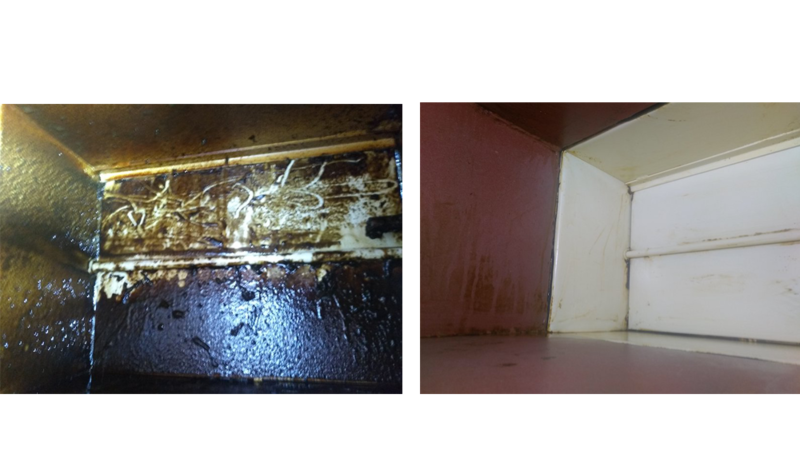 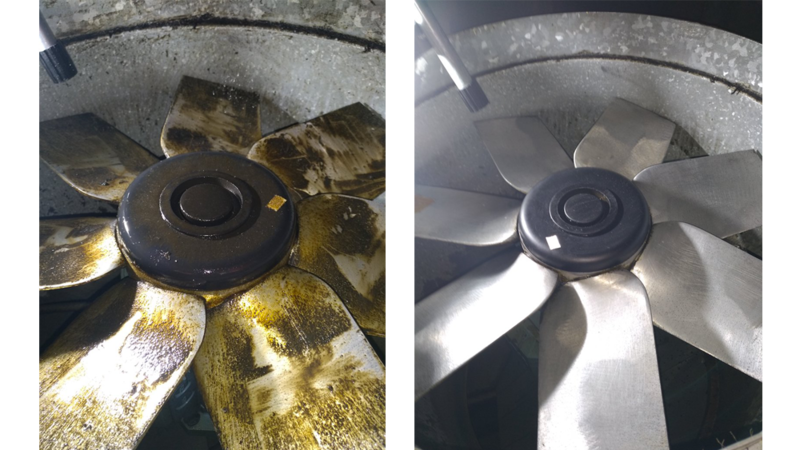 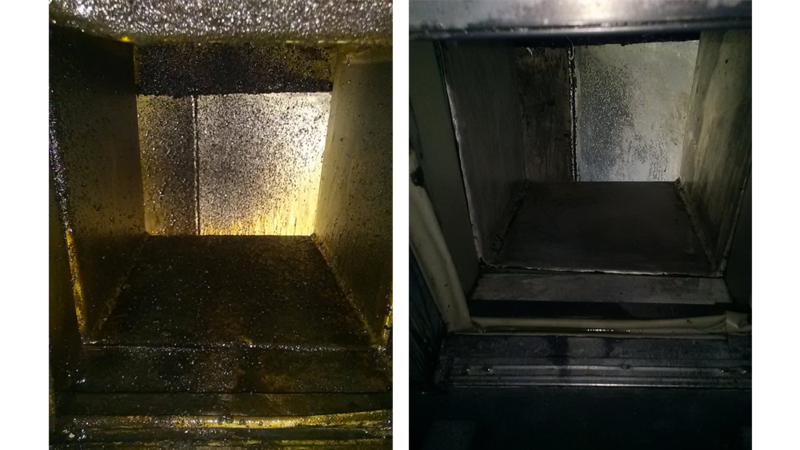 An absence of maintenance can engender fire risks when greases accumulated in ducts ignite. 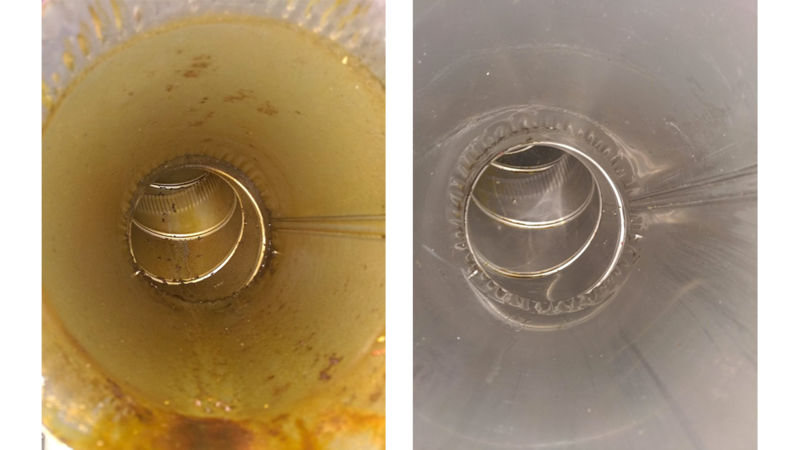 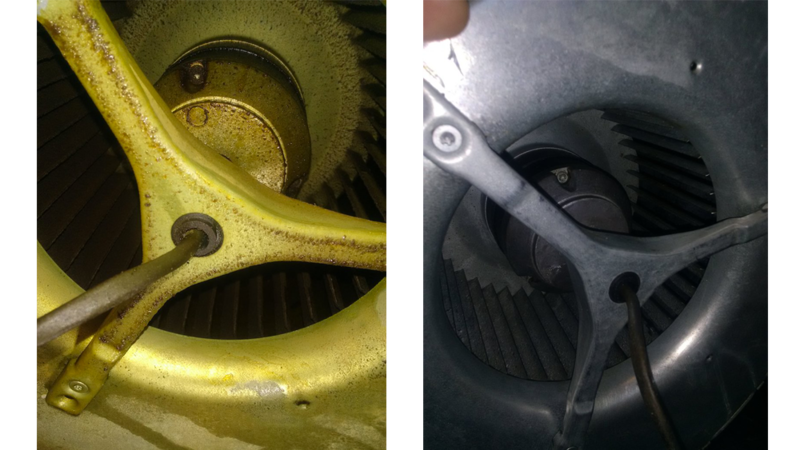 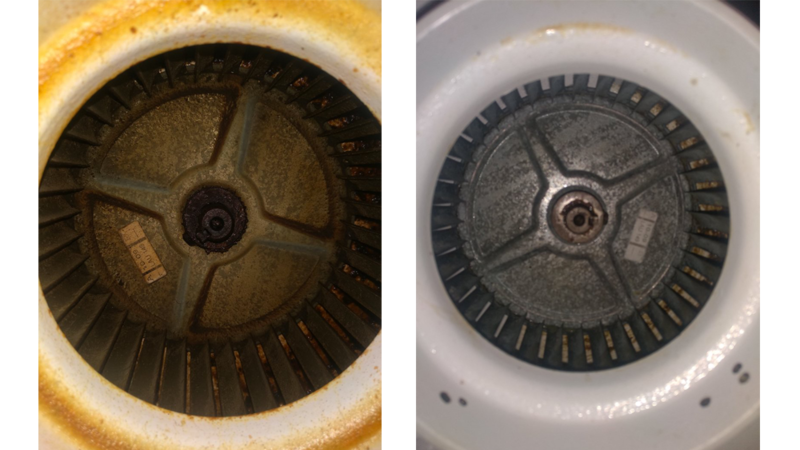 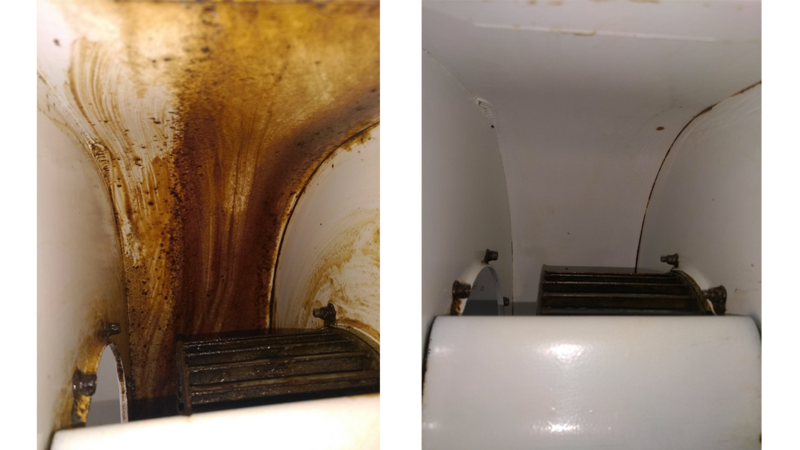 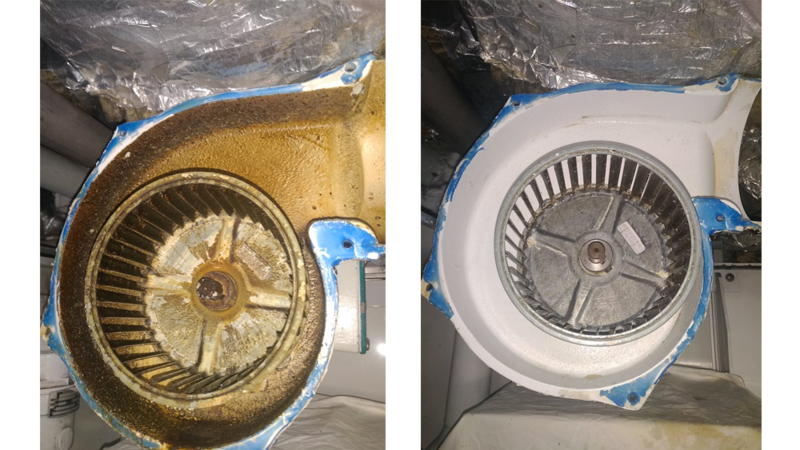 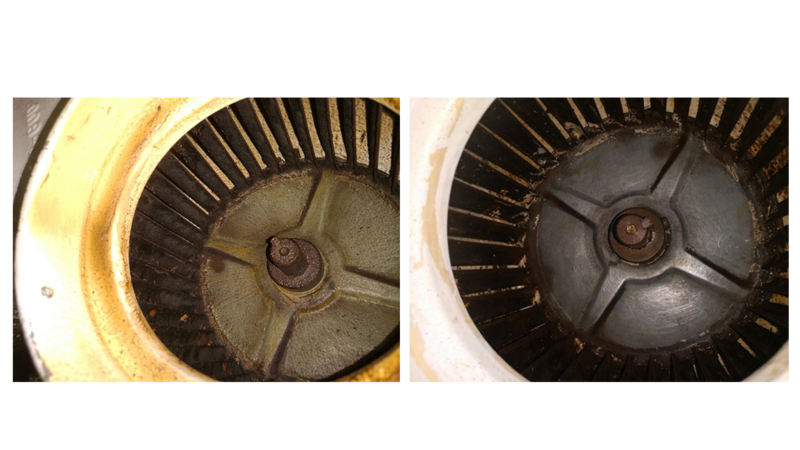 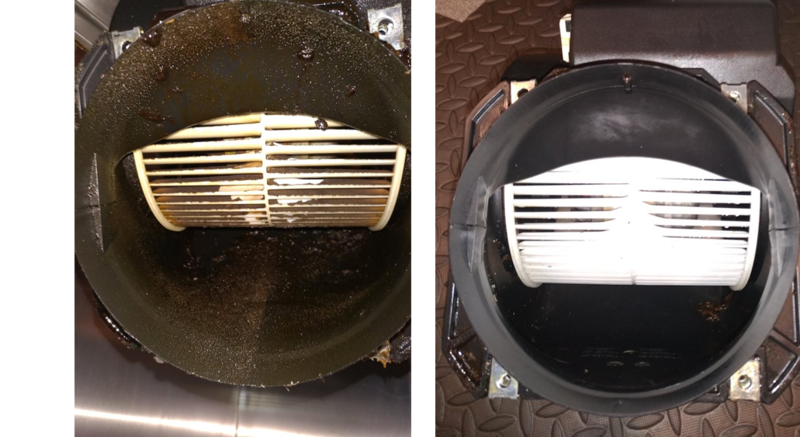 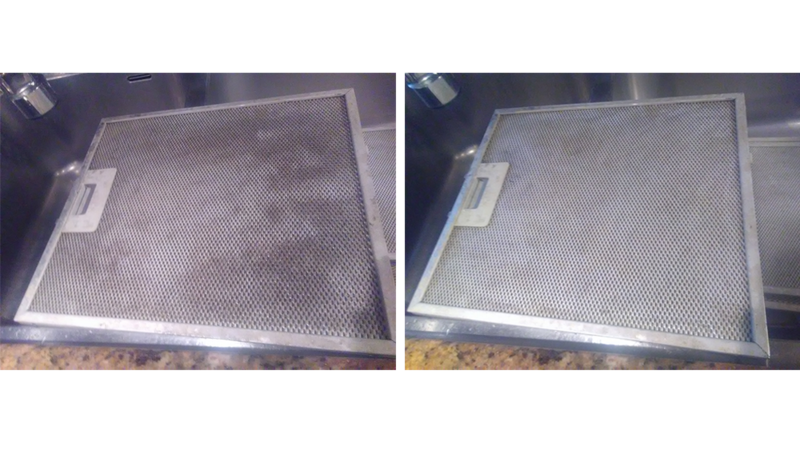 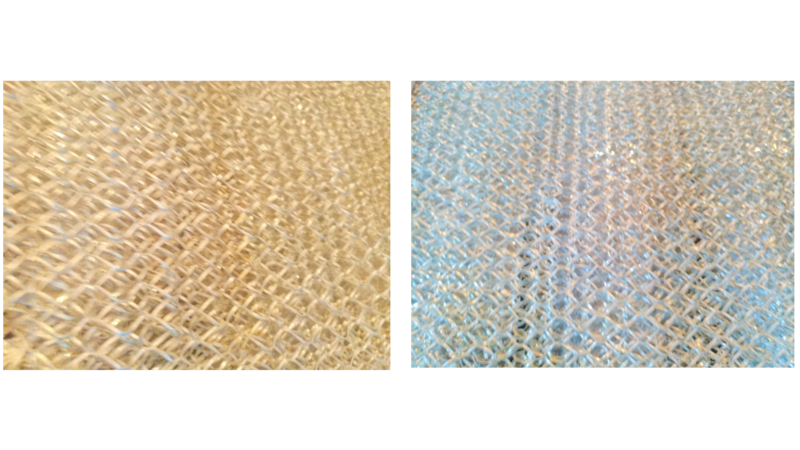 It is necessary to clean filters at least once a week. 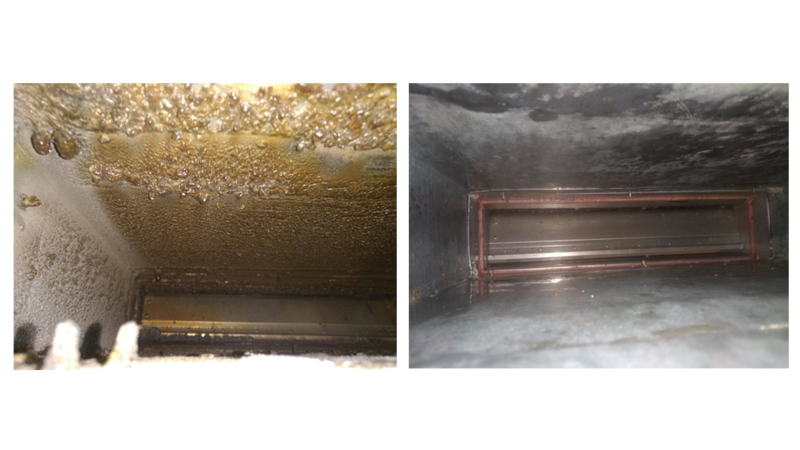 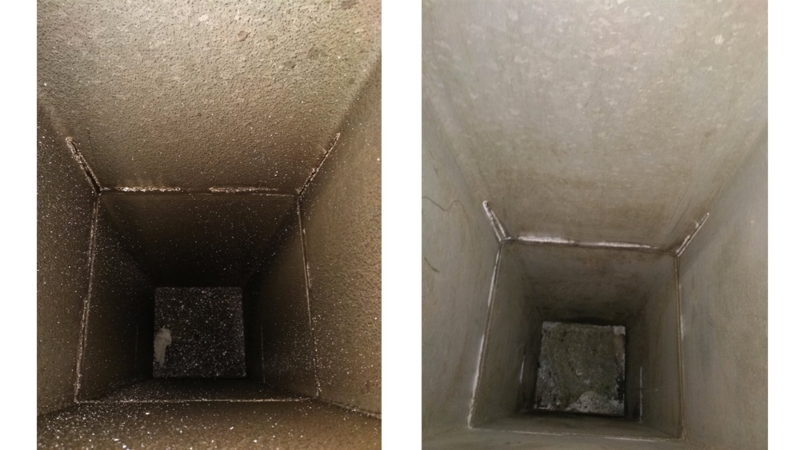 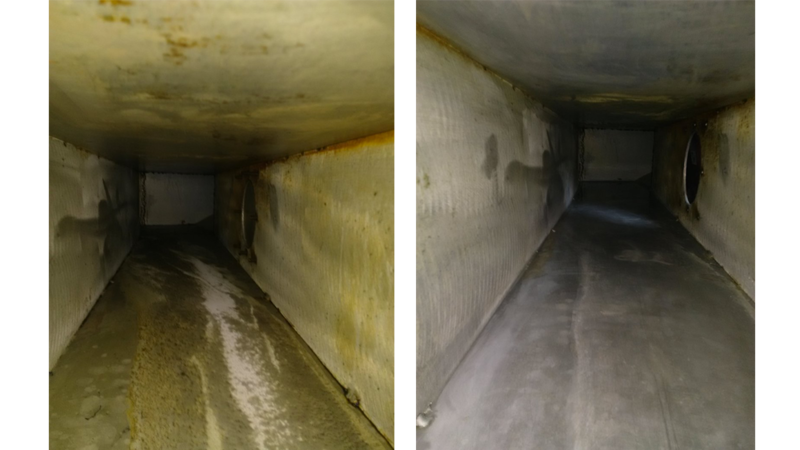 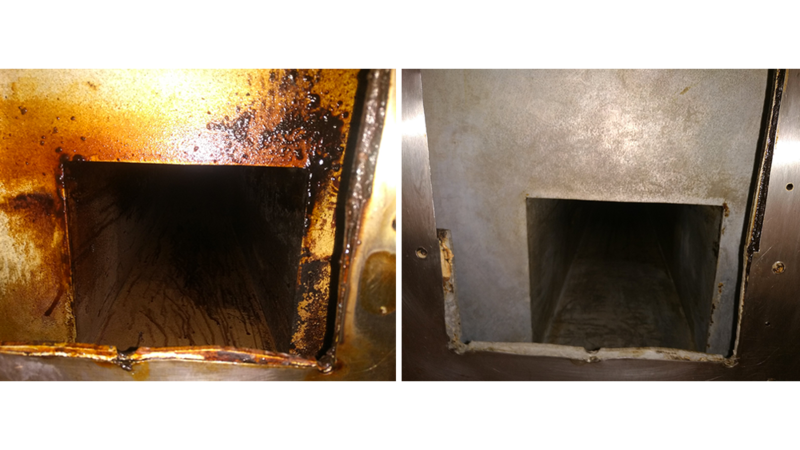 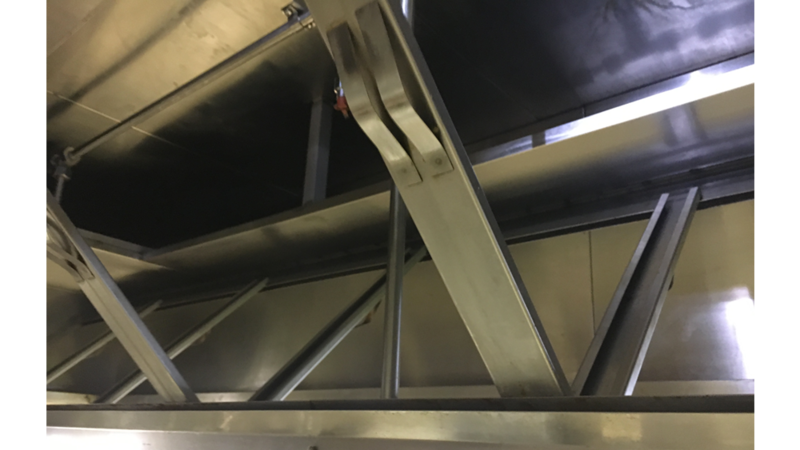 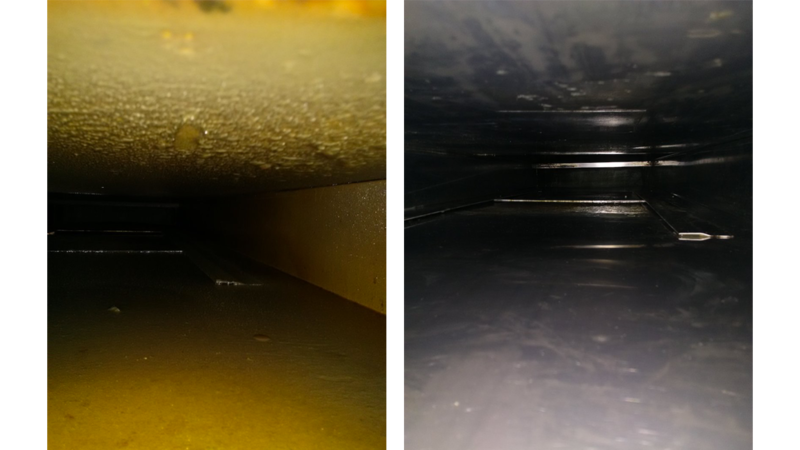 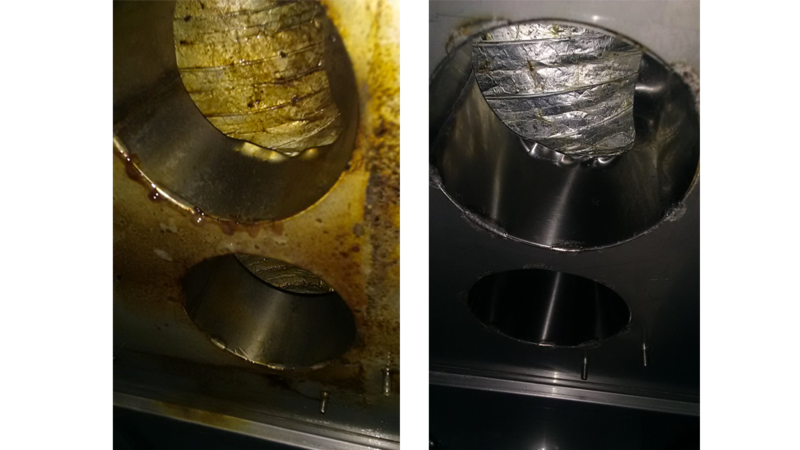 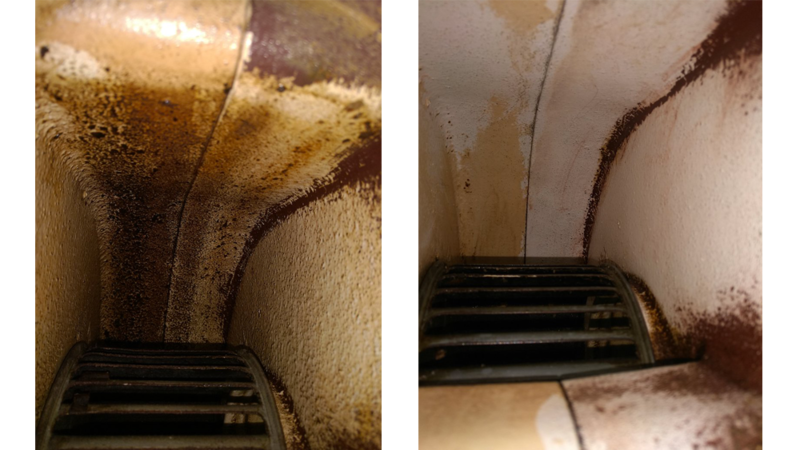 Ducts and extraction boxes must be degreased at least once a year. 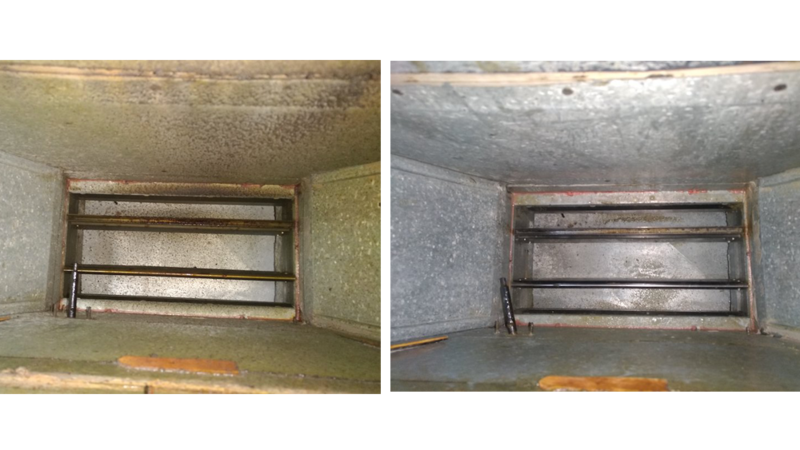 The creation and the pose of visite hatches all 3 meters is recommended in order to guarantee you a thorough and effective cleaning.